Each month has been featuring a new theme during the Year of the Karyakar. We too decided to take a closer look at how these themes apply to our lives with April's theme of antahkaran. 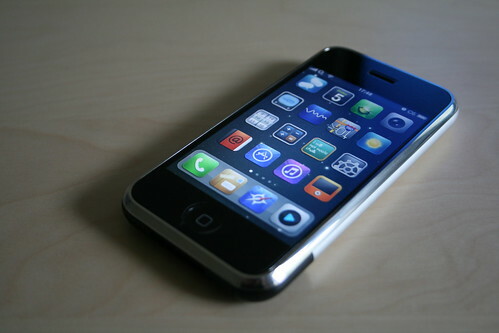 iPhone. That one word changed the phone industry, the computer industry, and left millions of people with a desire to have one. With its revolutionary design and sleek interface, the iPhone shocked & awed back in the summer of 2007, but as Satsangis, we had another reason to be in shock & awe. 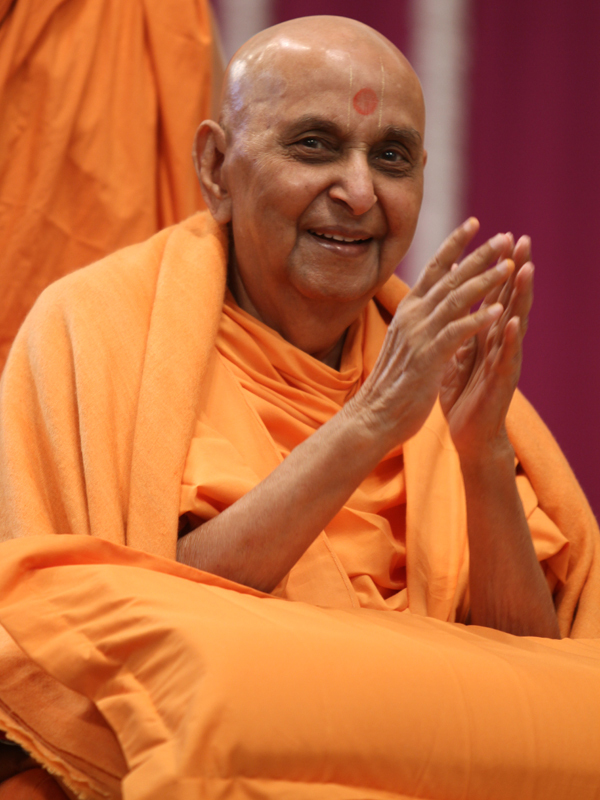 We can surely hark back to three national conventions and two mandir mahotsavs all held in the presence of our one beloved guru, Pramukh Swami Maharaj. His ability to captivate our minds reflects remarkably as a point worthy of exploration. In fact, this month we look at the concept of antahkaran which encompasses what we would otherwise perceive to be our minds. Much of our mental resources these days are expended in technology now that smartphones provide us with the capability to organize and access data with great ease, yet we often do not realize that our mind is a smartphone in and of itself with four major apps called the antahkarans. Four apps may pale in comparison to the plethora of programs now available for the iPhone, but one quick search in iTunes will reveal that quantity does not necessary mean quality. Moreover, these four applications enabled Michelangelo to paint the revered Sistine Chapel, Albert Einstein to develop the theory of relativity, and even Barack Obama to ascend to the Office of the President. These apps gave them the platform to prominence. Still, we may ponder what enabled these same four apps for other individuals to secure nothing but a place in the dark chapter of history. After all, Adolf Hitler, Joseph Stalin, and Osama bin Laden will forever be remembered for annihilating the innocent. These apps are tools for us to connect with the Satpurush, and if we continue to honor this link, our apps will remain forever updated to the higher purpose at hand. Bhagubhai was a haribhakt who worked as an AC coach attendant on the Rajdani train which operates on the Mumbai-Delhi line. Once, after the train had arrived and he was cleaning the train car, he stumbled upon a jacket containing jewelry. Without hesitation, Bhagubhai returned the item to his supervisor, and when the owner called in to report his lost item, his joy knew no bounds. While he noted the jewelry was worth Rs. 100,000, the real treasure for him existed in Bhagubhai’s exclusive act of sincerity. Sure, Einstein, Michelangelo, or Obama didn’t attune their apps to the Satpurush, but they aligned their apps with their passion, and our source of passion is Swamishri – if we want him to be that is. He will push us to new heights if we so honor his connection with our apps, our antahkarans. While the summer of 2007 may have featured the introduction of a new line of smartphones, we met the sustainer of our own. Now that’s truly worth remembering.